More and more leaders around the world, including Ray Dallio and Jeff Weiner, are opening up as to their need to spend dedicated time on mindfulness. 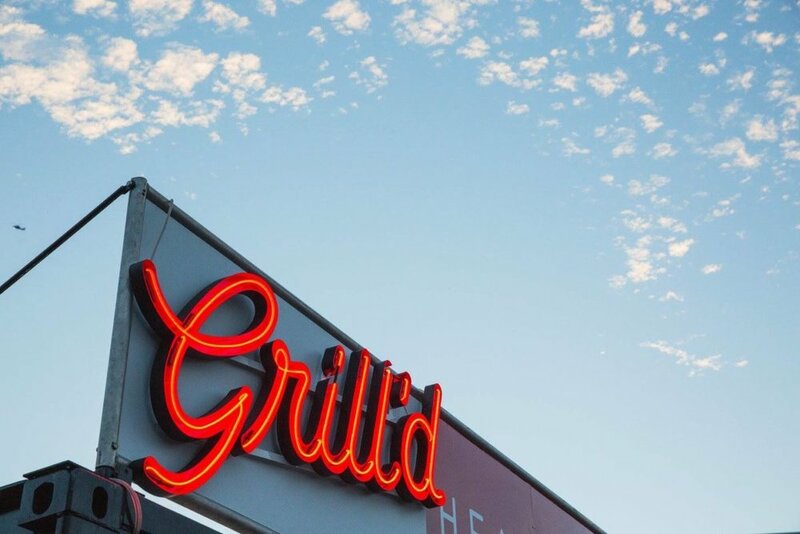 One of our homegrown leaders who swears by it is Aaron Fitzgerald, the Chief Operating Officer of Grill’d Australia (Australia’s largest privately owned restaurant group) and the Chief Executive Officer of Grill’d International. This is one busy man! Aaron and I met earlier this year and he is an absolute delight. This week, I had the pleasure of interviewing him for my new podcast Frank & Fearless. We spoke about his career, spanning twenty plus years, growing some of Australia’s most iconic brands to the powerhouses they are today. We talked about building capability in teams, the ‘culture’ keepers in businesses who enable the growth, through both supporting and challenging the leadership to achieve greater outcomes. When I asked Aaron how he manages it all he talked about not only his physical health but his general wellbeing. Ten minutes in the morning, ten minutes in the afternoon or evening before heading home he takes the time to practice his mindfulness. It enables him to prepare for the day ahead and decompress before he walks through the door to his family on the evening. Being present is paramount to him and it shows in his work ethic, commitment to achieve amazing results and to be an all round top bloke! I so enjoyed interviewing Aaron, and learning a completely new skill set in the podcasting studio at the Hub. I have some wonderful interviews coming up many of those from ‘my collection’! So, be sure to stay tuned for further updates about the release date of my podcast by subscribing to my website. As a lovely little added incentive (because I’m feeling super generous! ), I’m giving away a free copy of Heidi Gardner’s knock-out book, Smart Collaborations, to the first 25 subscribers. First in, best dressed!